New homes are generally more expensive than existing homes. There are a couple of reasons for this. One is that everything in a new home is brand new and you’re going to pay a premium for that. This is really no different than paying more for an older home that’s recently undergone an extensive renovation. New things cost more than used things. 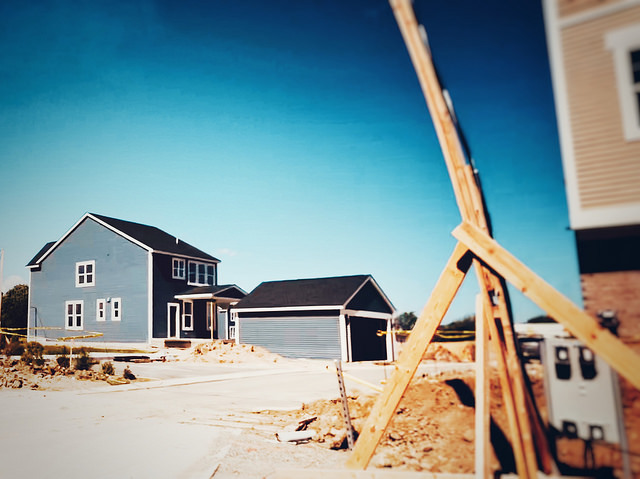 The other reason new homes are generally higher priced is that builders, for the past several years, have been primarily building houses for the high-end of the market, due to the fact that there was more demand for new homes among luxury buyers following the housing crash. But new numbers from the U.S. Census Bureau and the Department of Housing and Urban Development should be good news for buyers who are interested in buying new but may not have a luxury-home budget. That’s because June’s new residential sales statistics show a 4.2 percent drop in the median sales price for new homes year-over-year. The median sales price is now $302,100. Surging new home sales between $200,000 and $299,000 were behind the decline, indicating an uptick in new homes available in more affordable price ranges. More here.